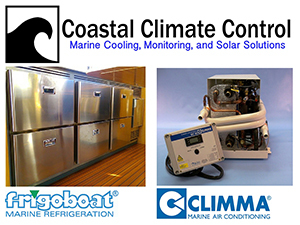 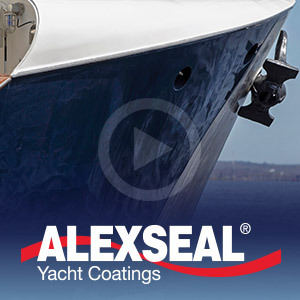 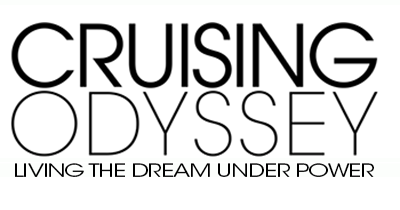 Welcome to Cruising Odyssey’s Advertising pages and thank you for your interest in sharing your message with our affluent, power cruising audience. 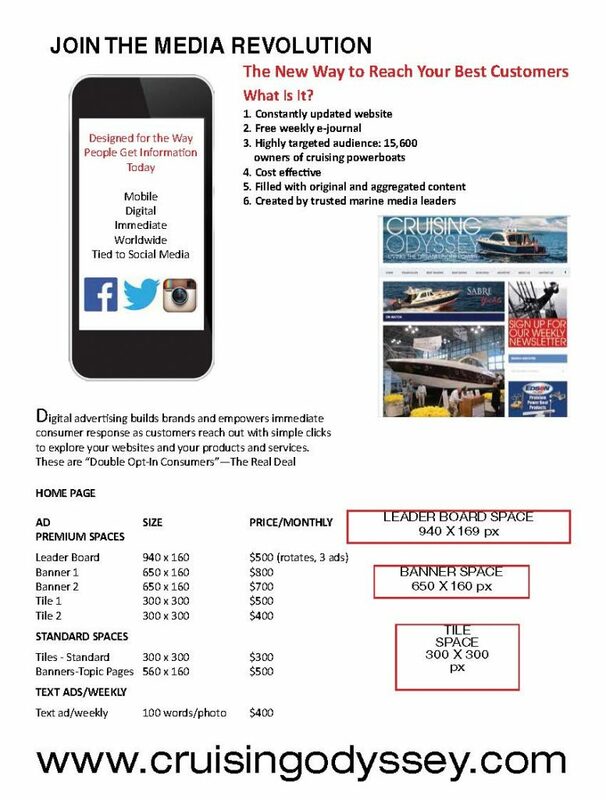 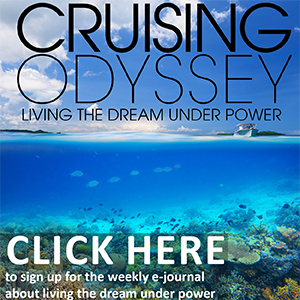 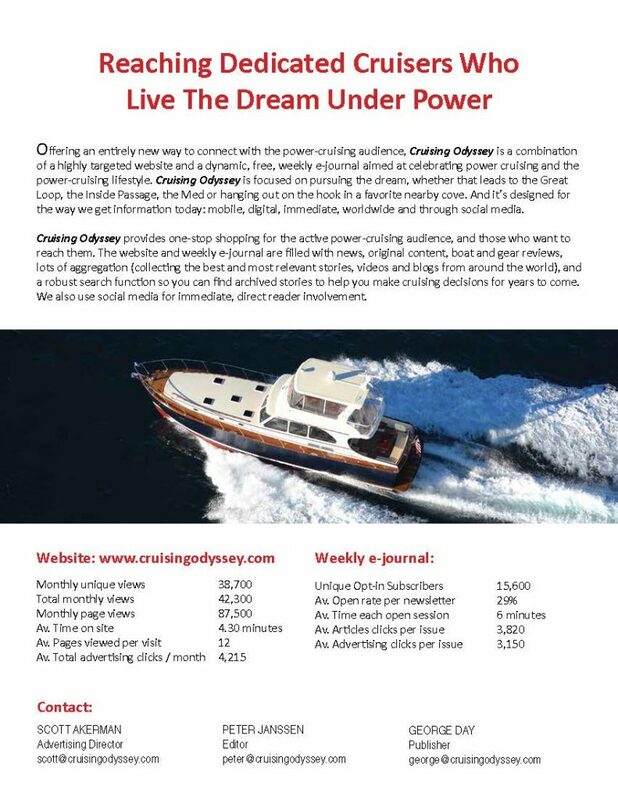 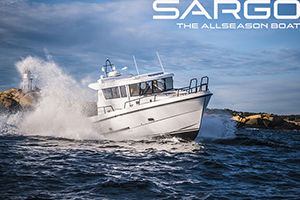 In the pages below you can learn all about the Cruising Odyssey audience, their online behavior, and the many ways your message in tile, banner or text form will be distributed through email, the website and social media. 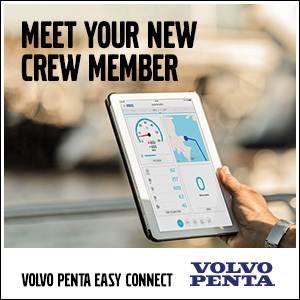 When you scroll all the way to the bottom, you will find a good example of our unique Embedded Text ads, ads that will really tell your story in the most compelling way. 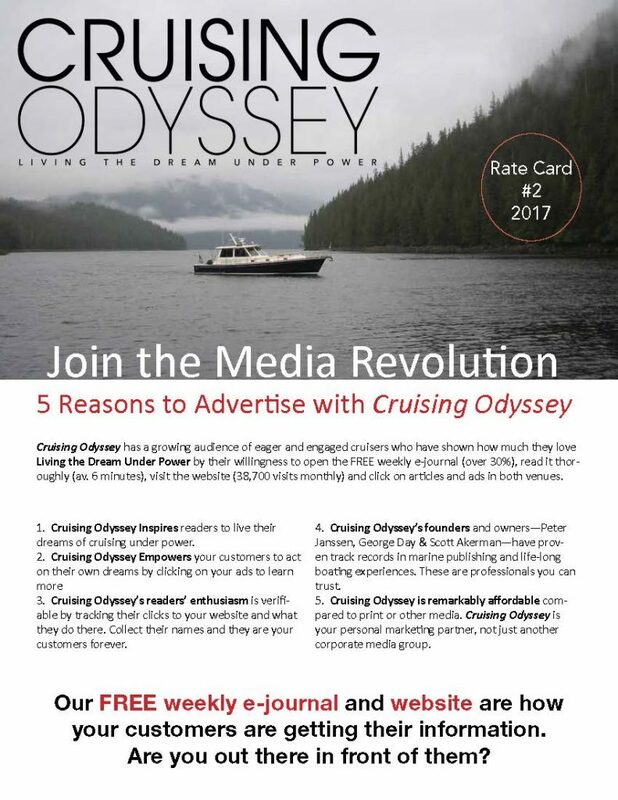 We created Cruising Odyssey so you can take advantage of the Media Revolution.